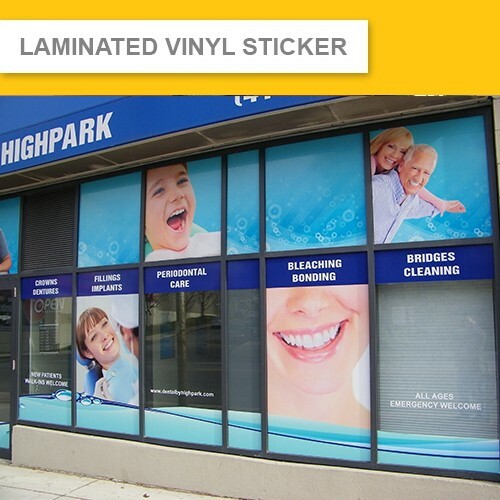 Multiple purpose Sticker Printing Service. 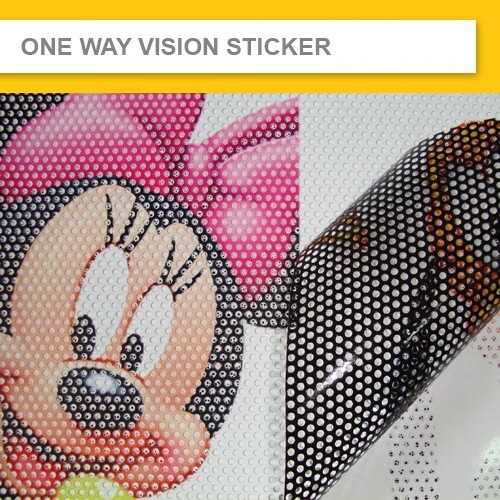 Flag Banner Online USA offer Generic Sticker Printing, Window Sticker Printing, One Way Vision Sticker Printing, Car Sticker Printing, Bumper Sticker Printing, Paper Sticker Printing, Vinyl Stickers Printing, PVC Stickers, Polymeric Sticker Printing, Outdoor Sticker Printing, Water Proof Printing, Transparent Sticker Printing, Frosted Sticker Printing,Light Box Sticker Printing. > Material & Ink is Water Proof & UV Proof. > Suitable for any Clean ,Flat ,Gloss Surface. 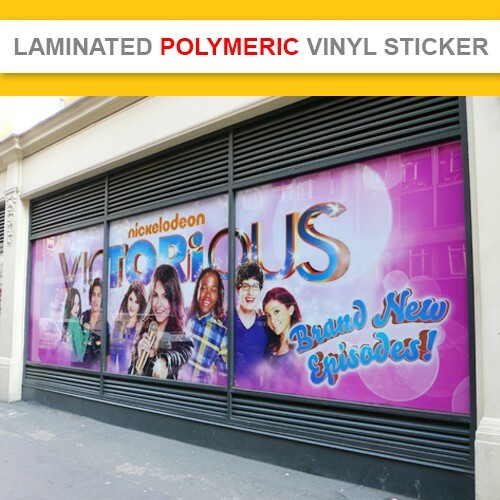 > Suitable for Long Term Shop Signage and Vehicle Signage. 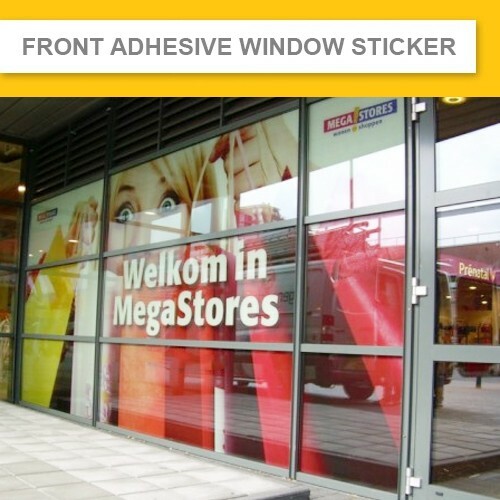 > For Permanent Indoor Window Signage and Permanent Outdoor Window signage in HIGH UV EXPOSURE AREA. > Clear View & Frosted View Options. > Or Simply use as a sticker label to stick to your products. > See through the printing from Indoor. 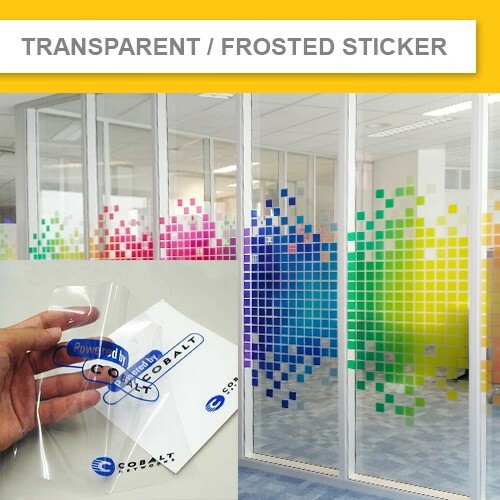 > Protect your indoor privacy while promoting your advertising graphic outside the room. 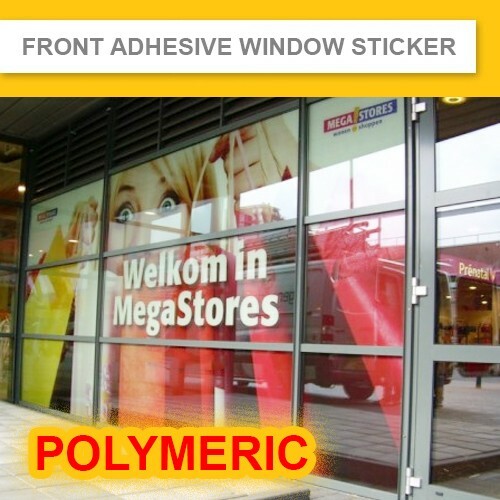 > Suiteable for Window Covering & Car Window Wrapping.